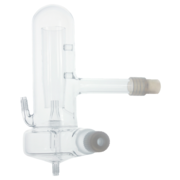 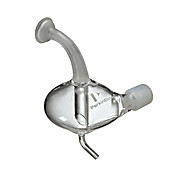 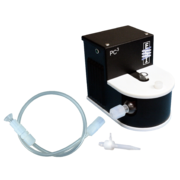 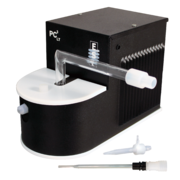 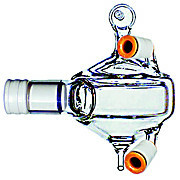 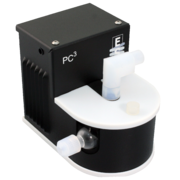 The quartz baffled cyclonic spray chamber features a 7 mm internal baffle, drain line, and injector connection. 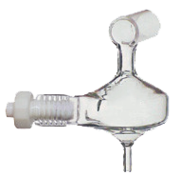 It's designed for all-purpose, non-hydrofluoric acid applications. 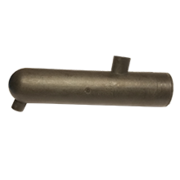 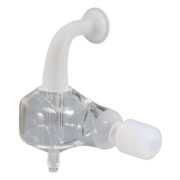 The spray chamber provides excellent sensitivity, stability and low blanks. 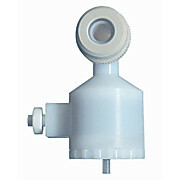 The drain line kit includes a 1/4-28 spray chamber fitting with attached 32 cm line, as well as additional 0.75 mm I.D. 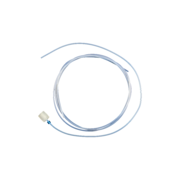 Santoprene MPP tubing (double grey marked). 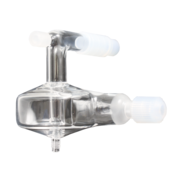 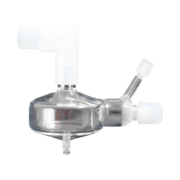 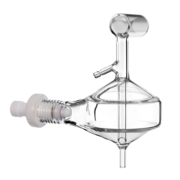 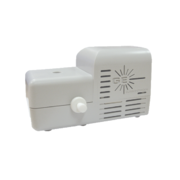 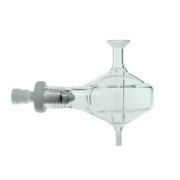 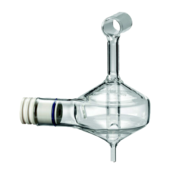 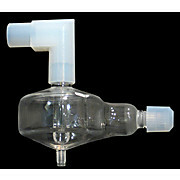 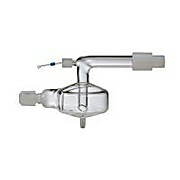 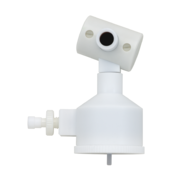 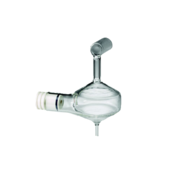 This nebulizer adapter plug 16/6 is used with standard glass cyclonic spray chambers (N0776052) in Optima 2x00 DV, 4x00 DV, 5x00 DV, 7x00 DV, and 8x00 ICP-OES series instruments. 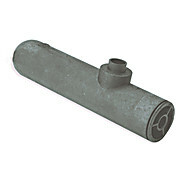 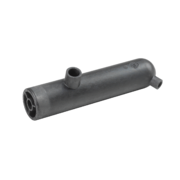 This spray chamber adapter is used in the NexION 300 and 350 D/Q/S/X adjustable torch mount assembly (W1037485).